- And Bonus XP per Battle! Alliance Leaderboards allow you to earn Battle Points after redeeming all of your tiered prizes. Leaderboard Prizes are awarded based on your rank in relation to other Alliances in the game. 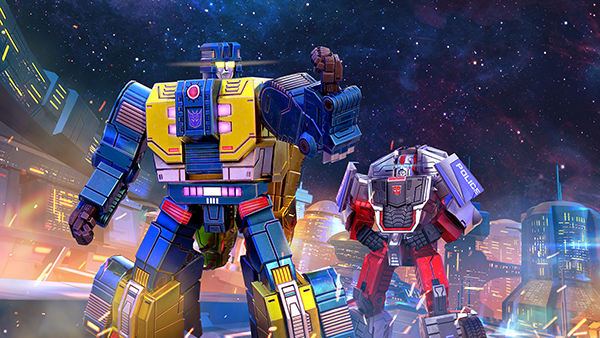 Only the top 40 alliance members Battle Point contributions will count towards your Alliance’s Leaderboard score. Leaderboard Prizes are distributed at the end of the event and may take some time to process and appear.